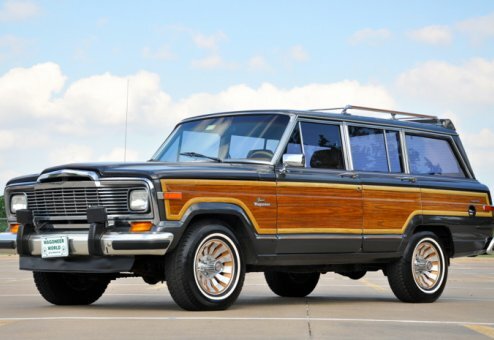 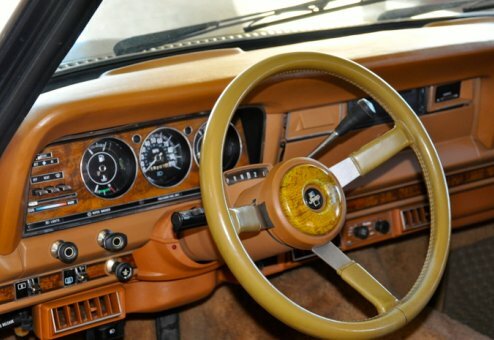 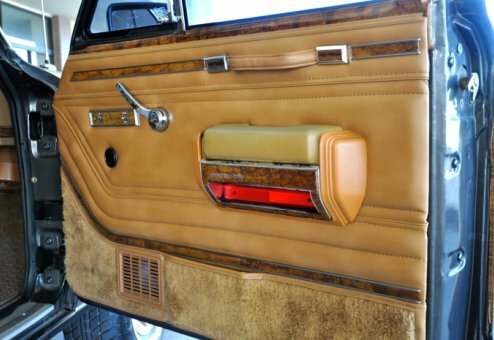 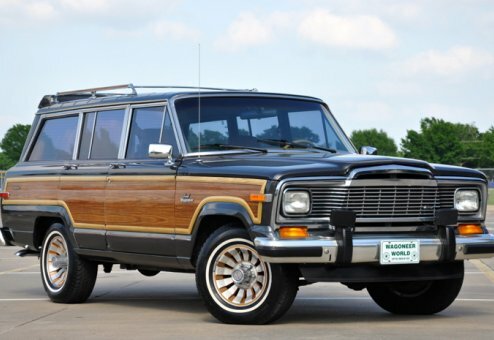 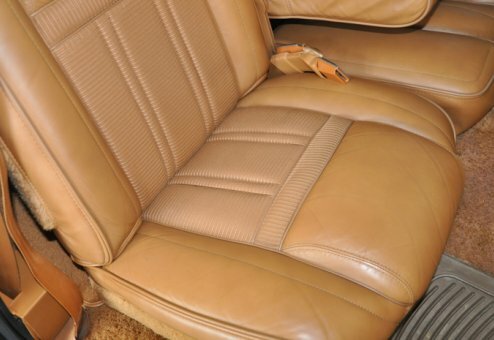 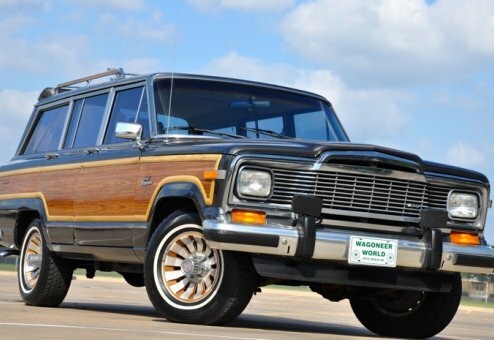 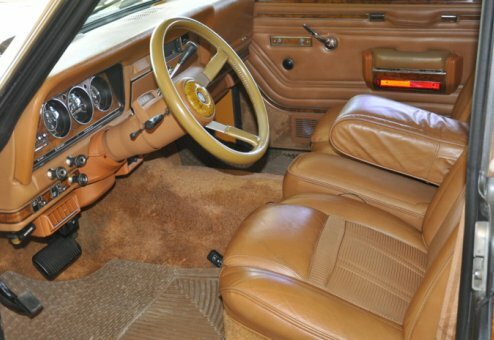 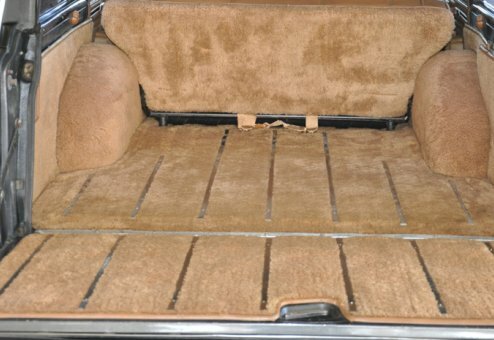 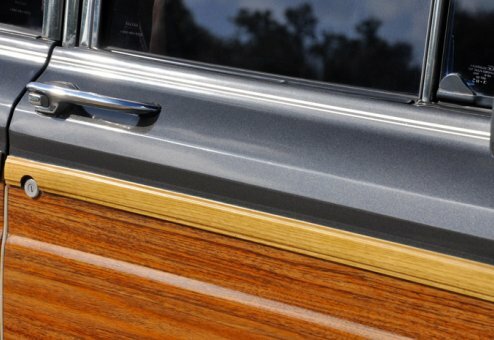 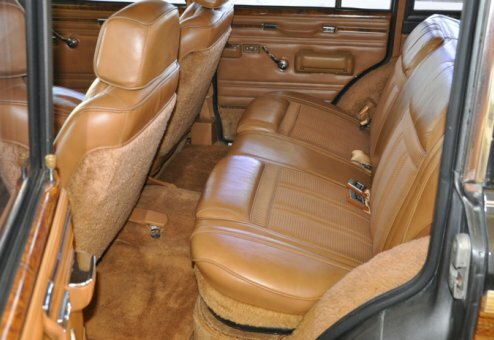 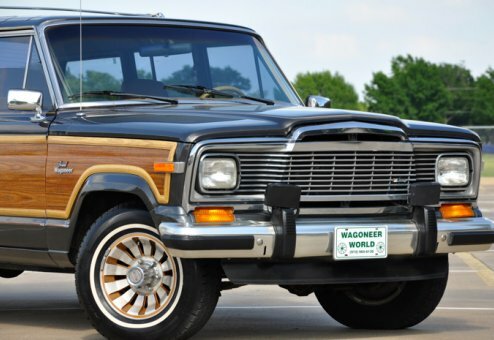 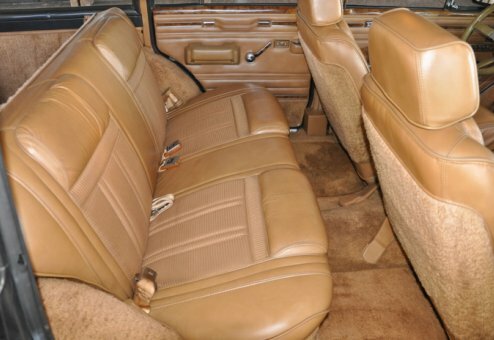 Check out this rust-free, Texas beauty and value priced for the "complete" package Woody. 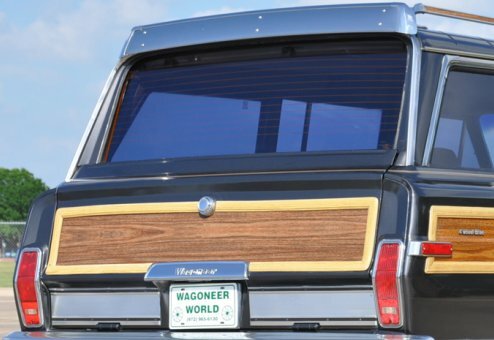 This is a strong driving, smooth riding classic that you can have the confidence to drive across town or across the country. 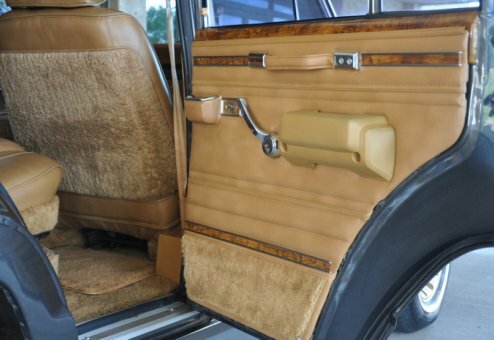 Always a Texas Jeep, it is well preserved, reflecting the meticulous care it has received through the years. 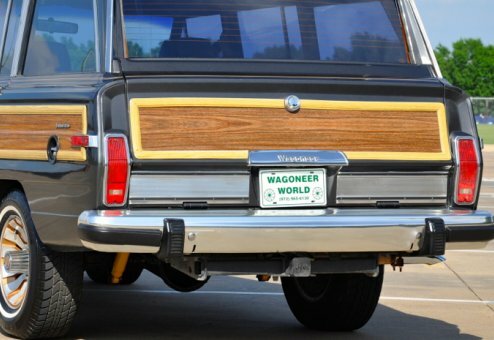 You won't want to miss this one.